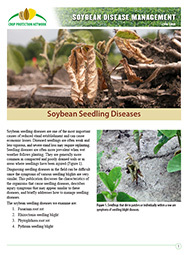 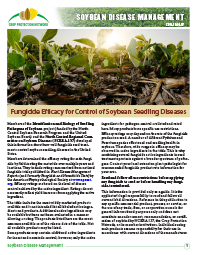 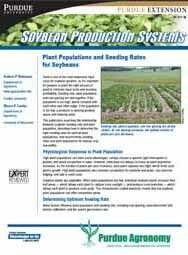 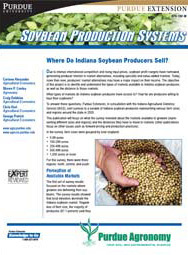 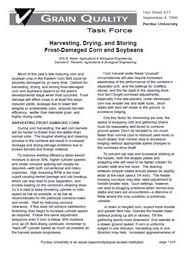 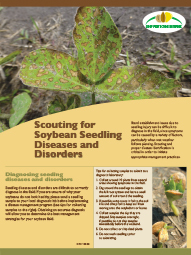 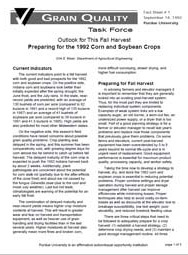 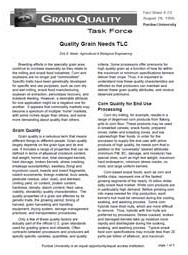 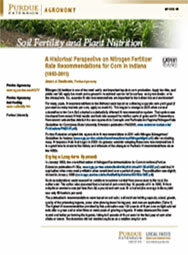 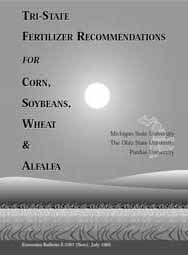 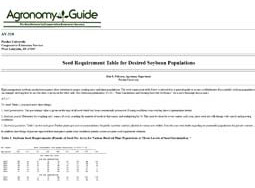 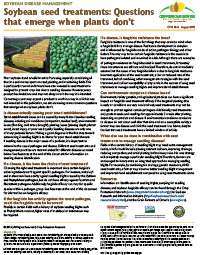 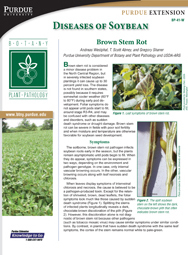 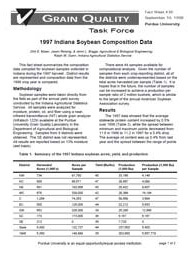 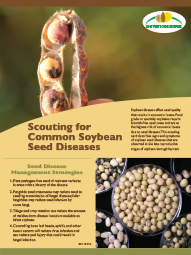 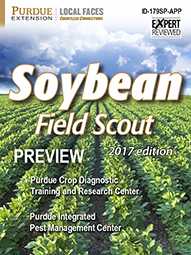 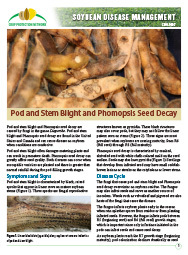 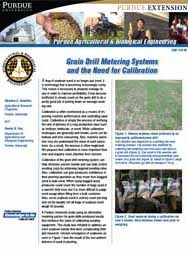 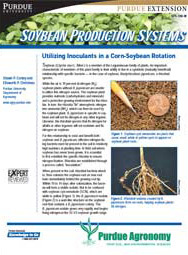 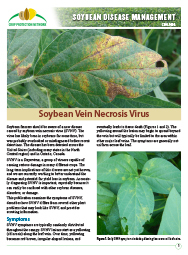 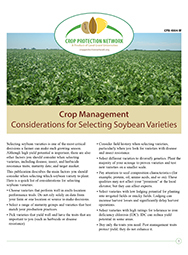 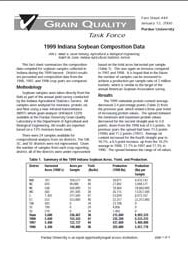 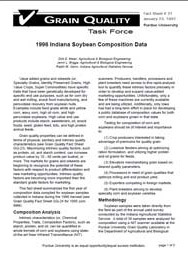 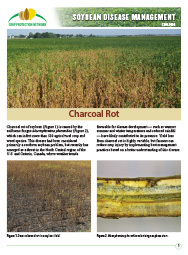 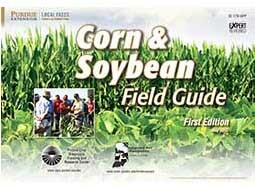 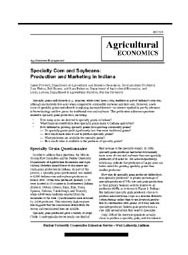 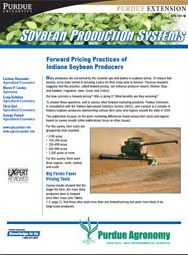 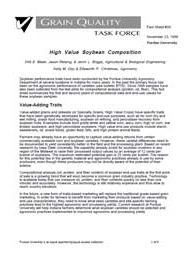 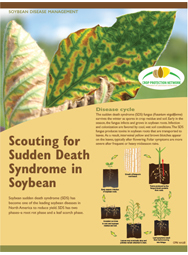 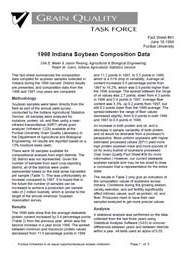 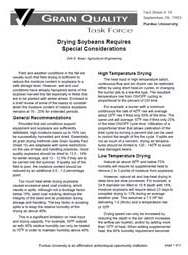 This publication describes the main factors you should consider when selecting which soybean variety to plant. 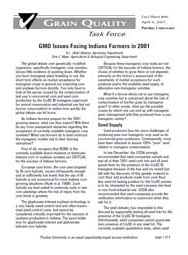 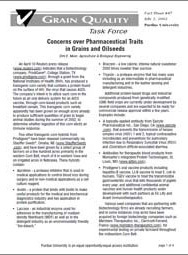 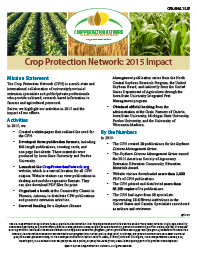 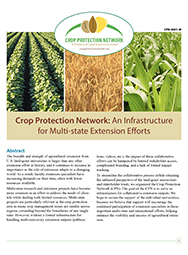 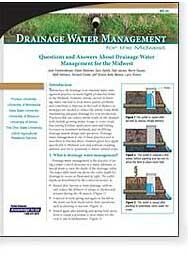 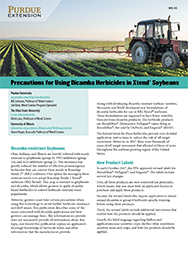 This publication describes some of the issues associated with dicamba applications and how growers can manage them. 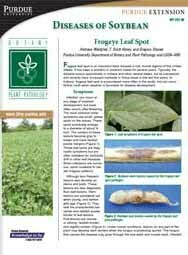 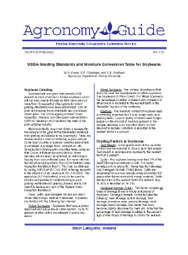 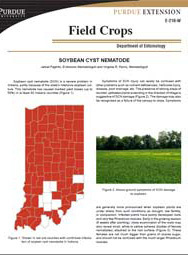 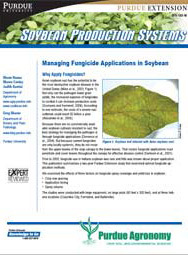 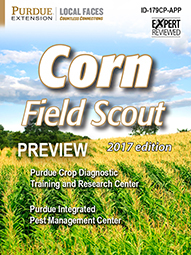 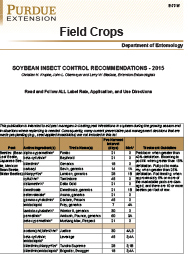 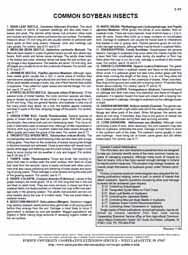 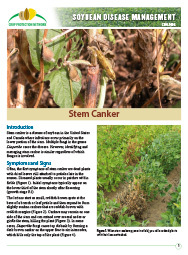 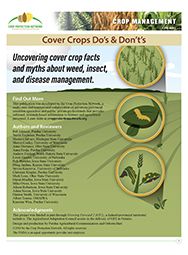 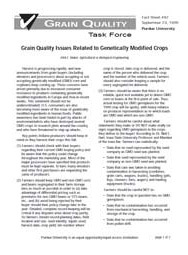 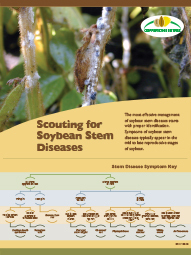 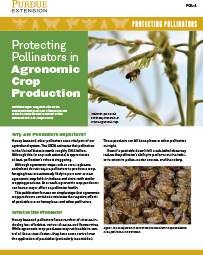 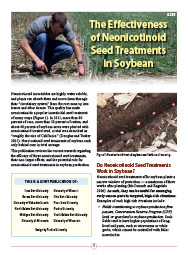 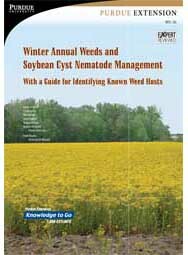 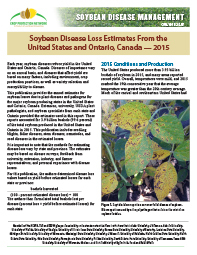 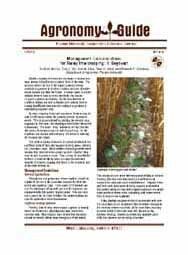 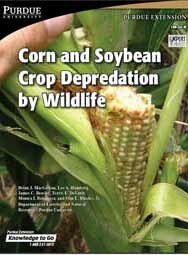 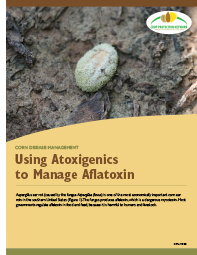 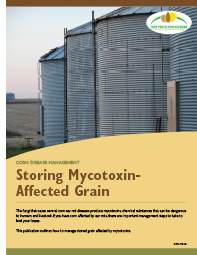 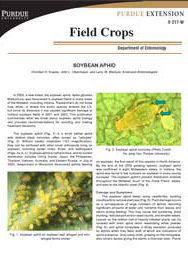 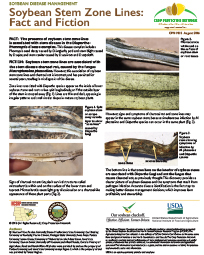 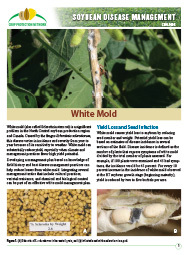 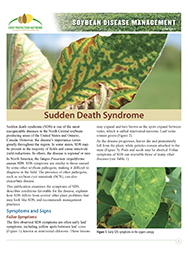 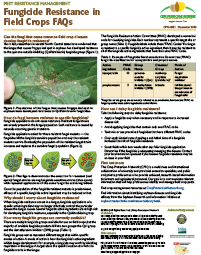 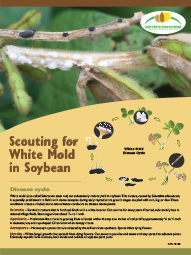 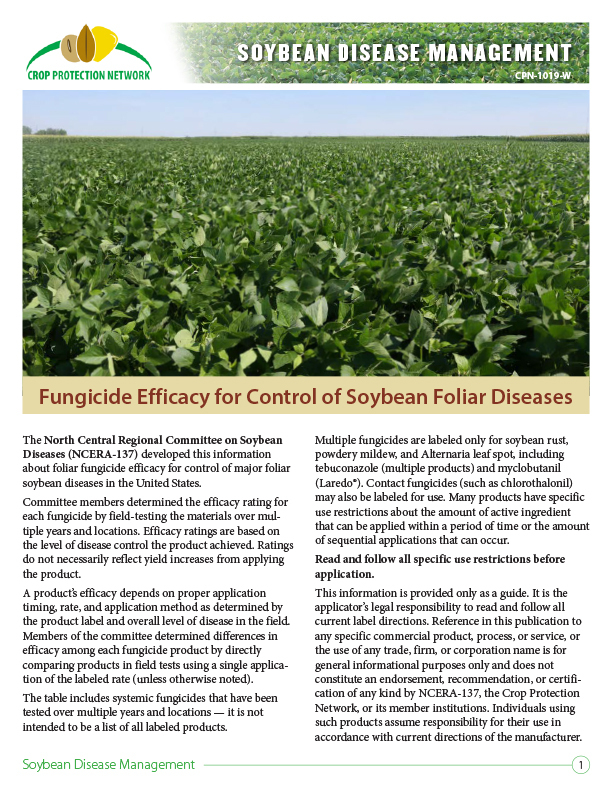 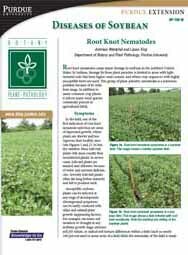 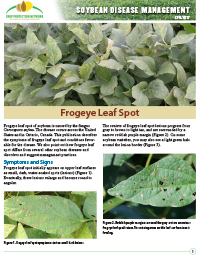 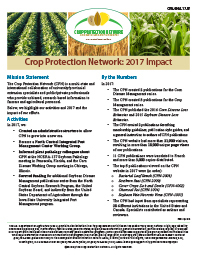 This publication lists insect pests that attack soybean crops and suggests insecticides and chemicals for their control, along with suggested amounts, timing, and placement of application. 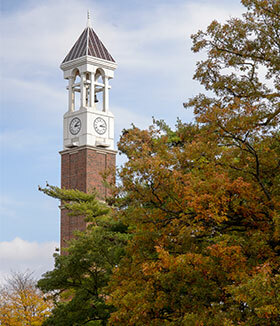 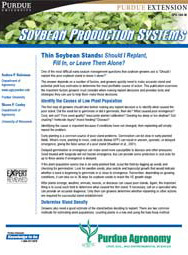 Soybean Production Systems: Thin Soybean Stands: Should I Replant, Fill In, or Leave Them Alone?